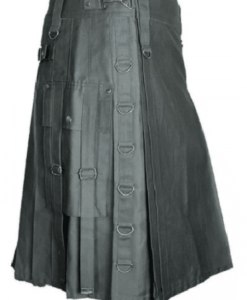 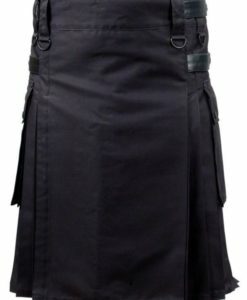 Regiment of Foot official Tartan Kilt with Two Buckles on one side of the kilt. 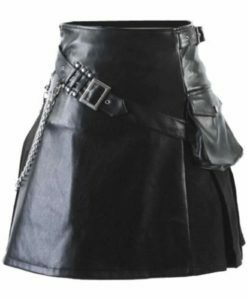 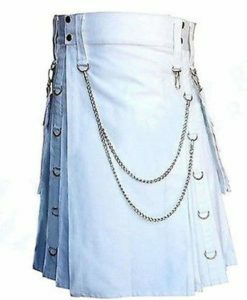 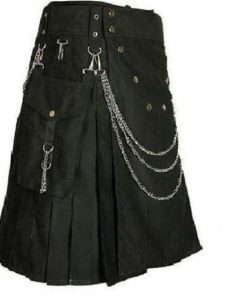 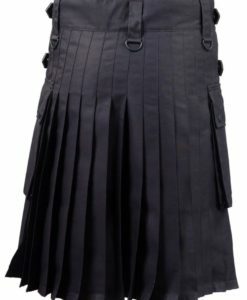 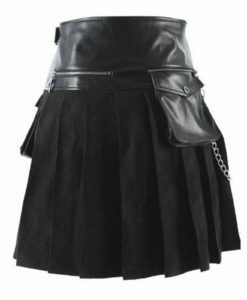 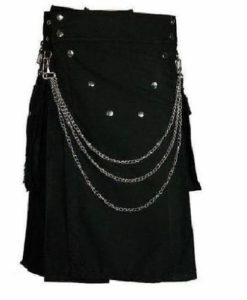 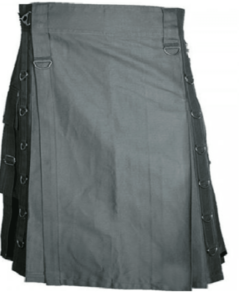 One kilt buckle & Leather strap in each side for easy adjustment. 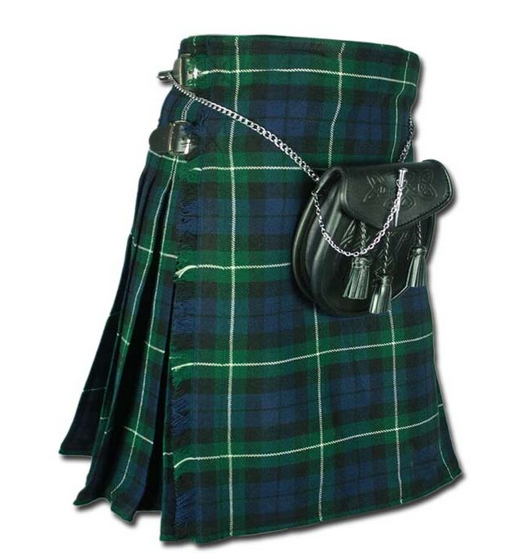 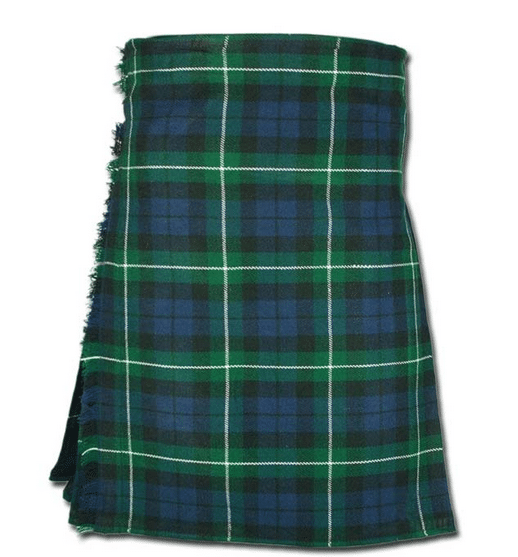 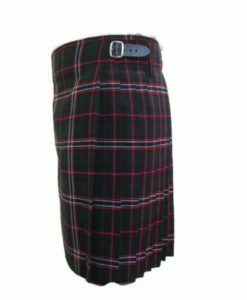 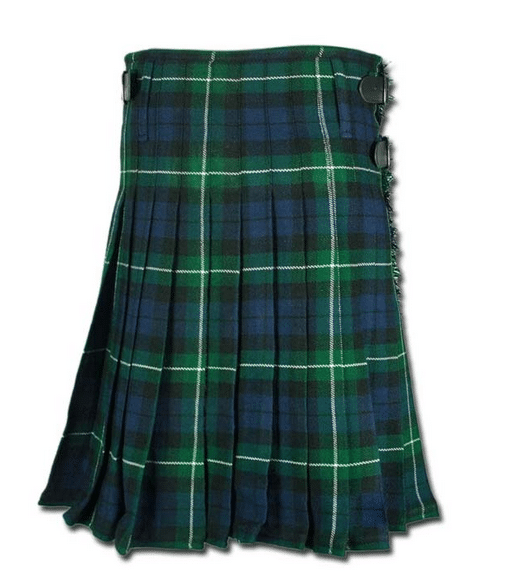 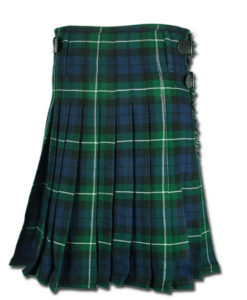 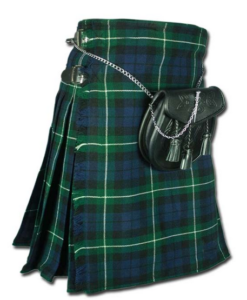 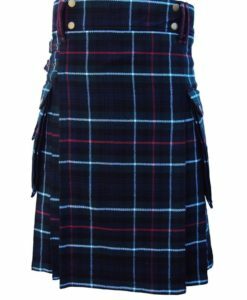 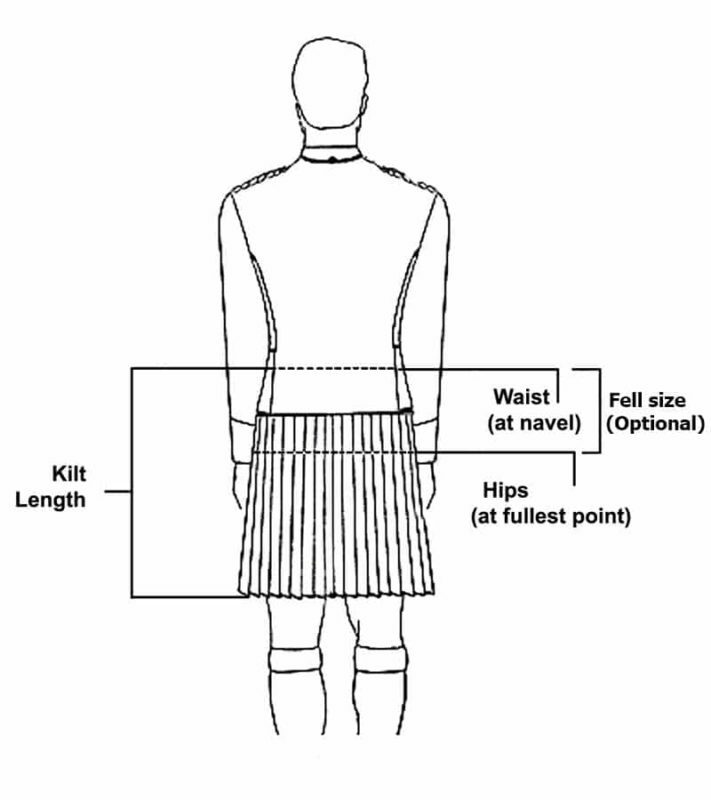 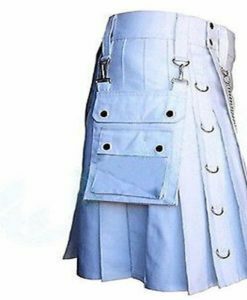 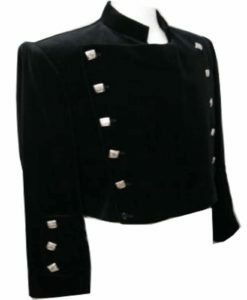 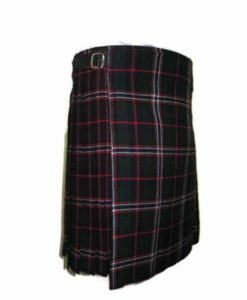 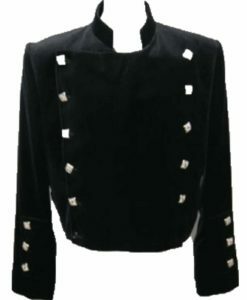 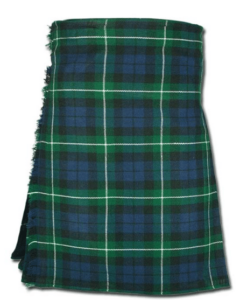 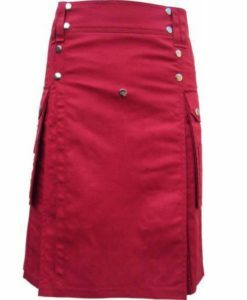 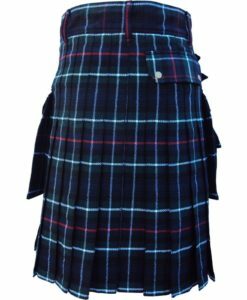 It is made up of traditional Regiment of Foot official Tartan Kilt.